All Flortec will provide your home or business with beautiful hardwood floors. 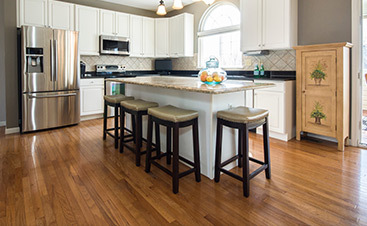 Our services focus on repairing, installing, and refinishing flooring for our Saddle River, New Jersey customers. 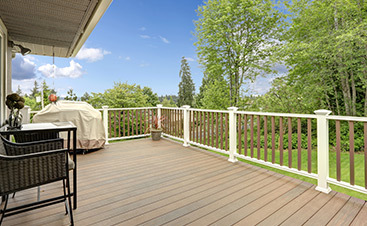 Please contact us so that we can show our hardwood inventory. Our company specializes in working hard on all hardwood floor projects. We can refinish your floors for you, as well as repair hardwood flooring that is damaged. 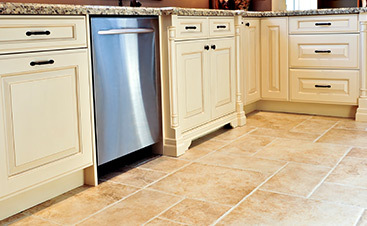 We can also get you the flooring that you want for your home. If you already have hardwood flooring in your home, we will even help you find the best match to go with what you already have. No matter what type of request it is that our customers have, our company can fill it for you. Everything from tile installation to repairing staircase steps, we can help! It is our goal to make sure that our customers are satisfied. Our company services the Saddle River area in New Jersey. The borough has a population of almost 4,000 residents. It has also been said that it is one of the smallest, richest towns in the United States. This small town also ranked the as 9th city in New Jersey with the highest income. All Flortec can get you the dream flooring that you want! Our team is here to be helpful and to serve our customers. If there is anything that we can help you with, then please let us know.